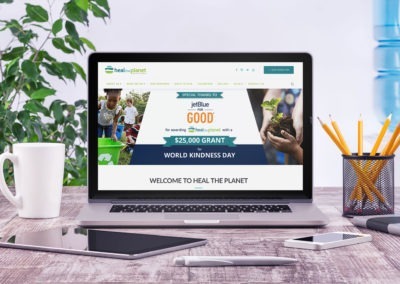 Heal the Planet is a non-profit organization with a mission to educate and empower the next generation on the impact their daily choices have on their own health and the well-being and sustainability of the planet. 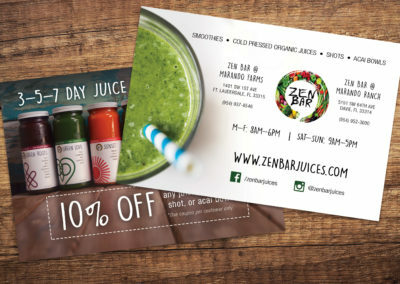 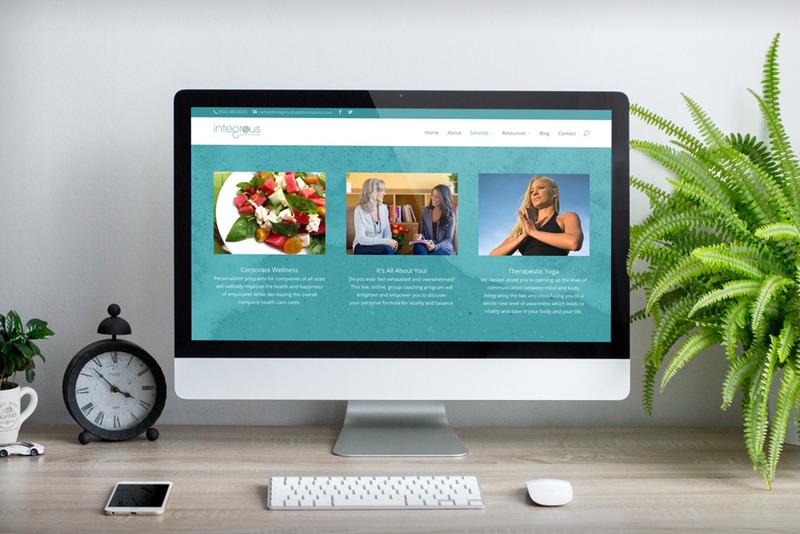 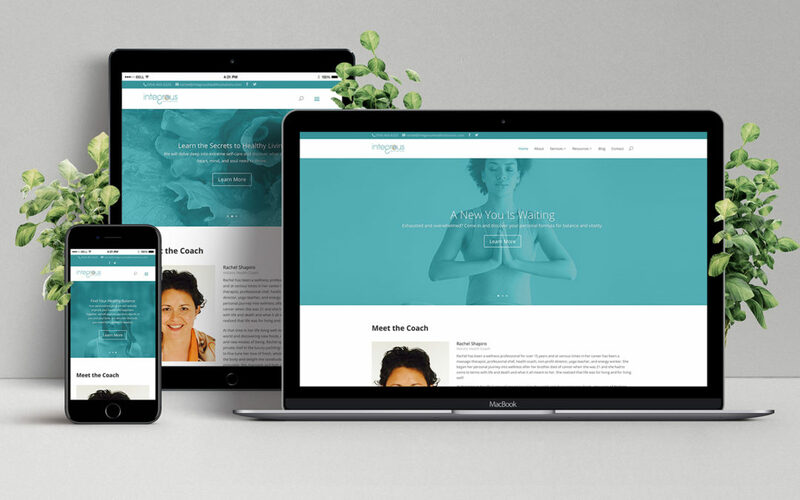 They came to KARMA needing their website redesigned after changing the organization’s direction from an e-commerce platform focused on healthy products, more towards sustainability education, volunteerism, and event participation. 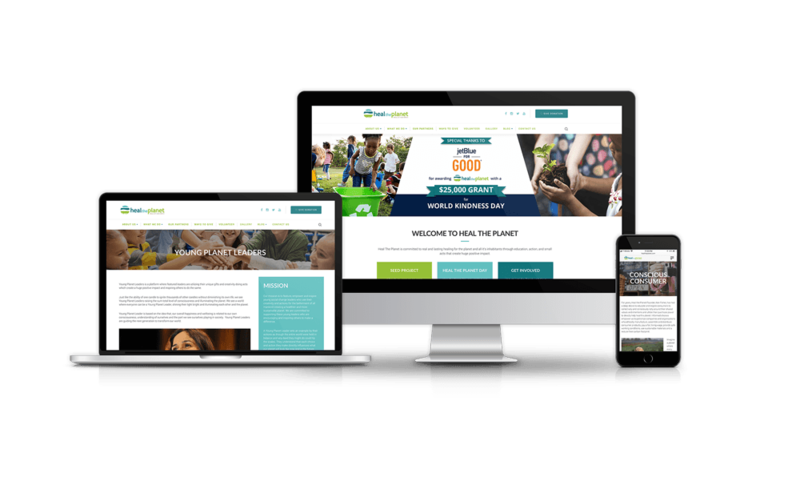 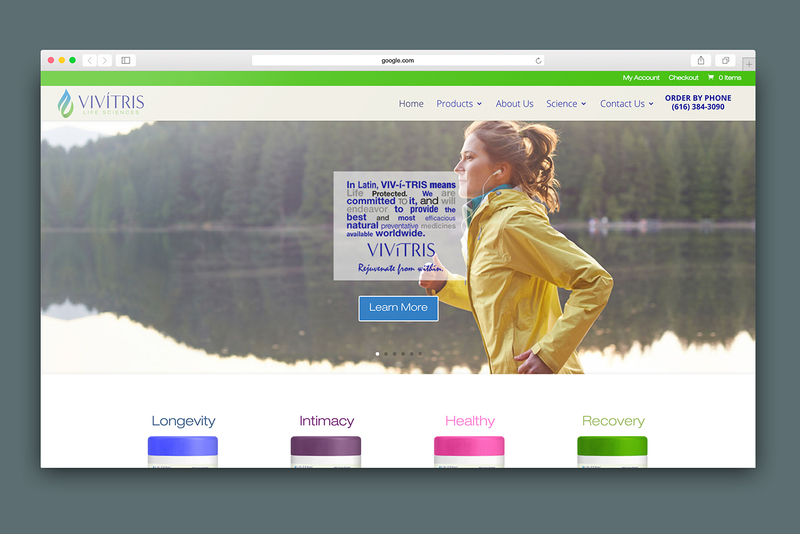 A full website redesign would be needed for the non-profit to match their current goals. 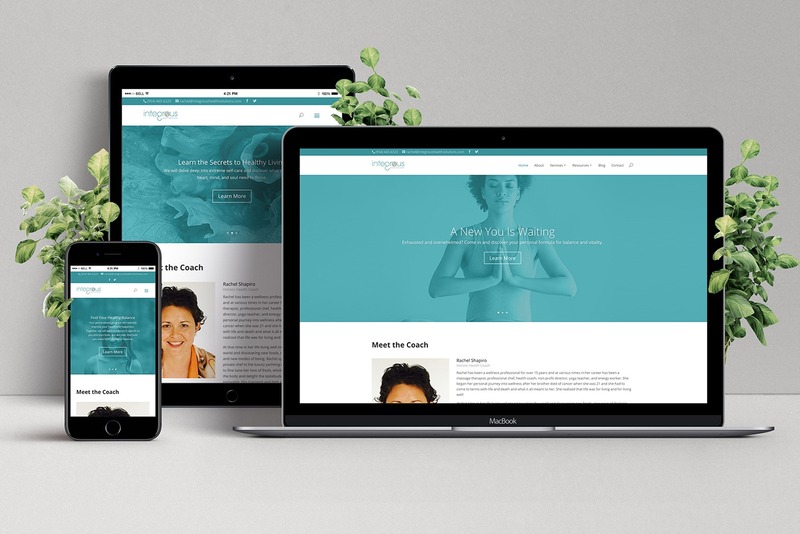 The objective was to keep the site colorful and vibrant to exude a fun, youthful, and positive vibe. 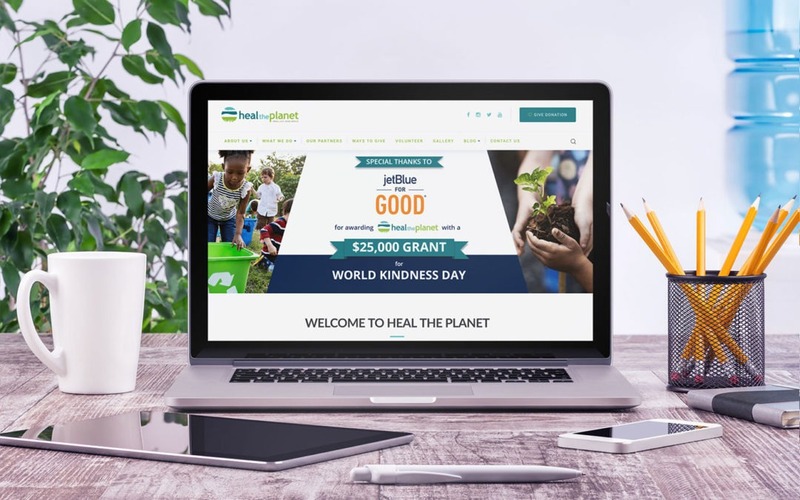 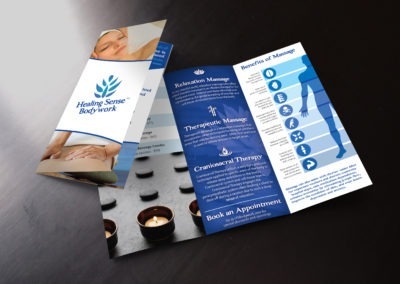 It was essential to have a Donation link be prominently displayed throughout, along with other necessities including signup forms, password protected pages with downloadable content, and more. 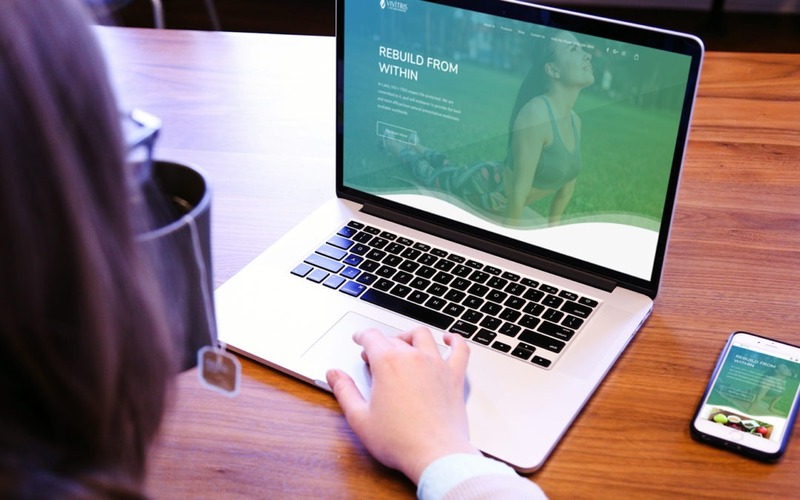 Additionally, their prior logo consisted of a shopping bag icon, which they wanted to update as well to match with their new focus of moving away from e-commerce. 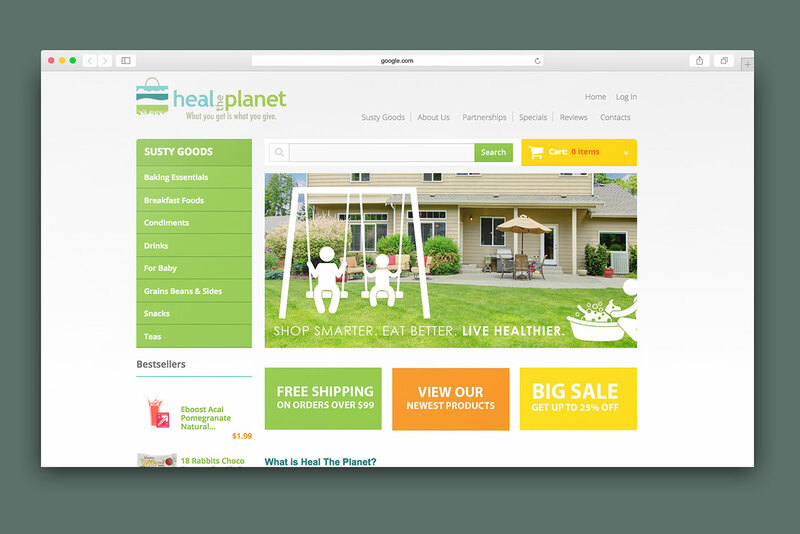 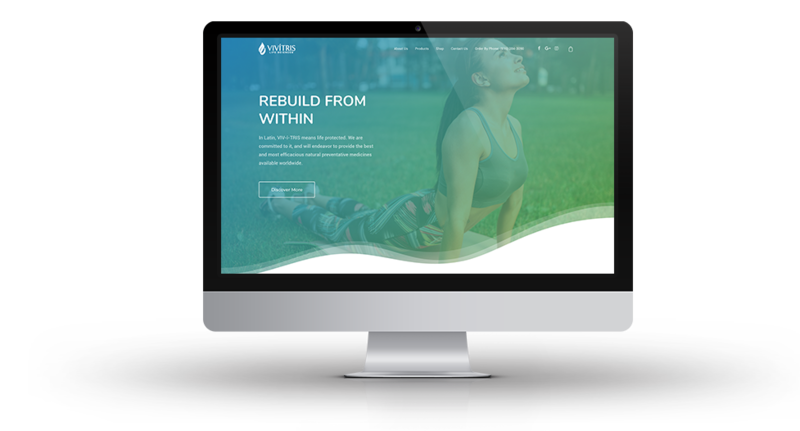 KARMA successfully rebuilt Heal the Planet’s website to align with the organization’s new mission. 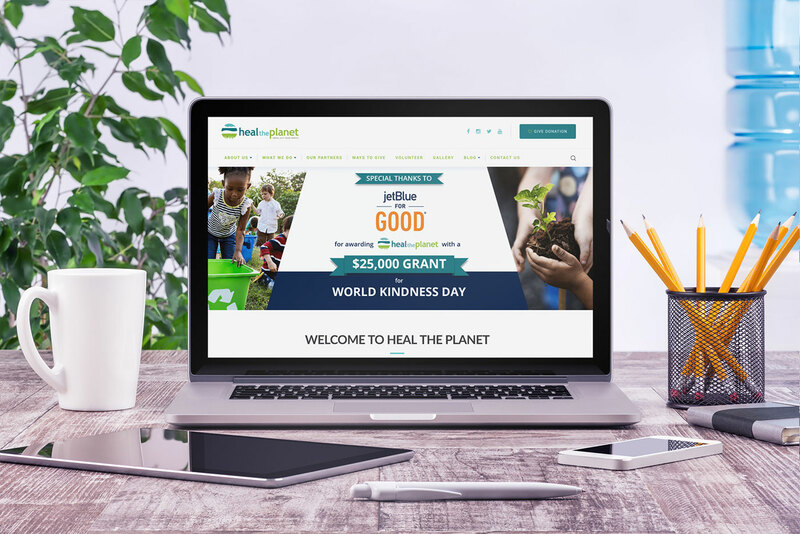 Heal the Planet’s original logo was refreshed and updated to match their new focus and we kept the already established color scheme to minimize the risk of losing or confusing their current following.